A key word in times of crisis is WHY? 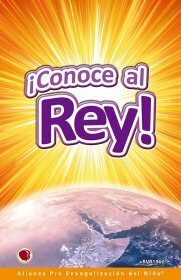 This booklet was designed to help children troubled by natural disasters, national crises and personal problems. Find out more or download sample here.. 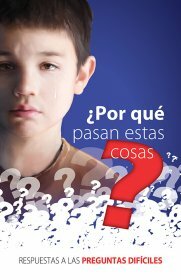 This leaflet gives questions to ask when counseling a child to help determine the child's understanding of the Gospel. The questions are divided into the following categories for easy reference: True and Living God, Need of Salvation, Way of Salvation, Believe in Jesus, Child Response and Assurance and Growth. There has been an influx of Arabic speakers into the USA. This unique tool will allow you to reach these children with the life changing Gospel directly or through partnering churches. 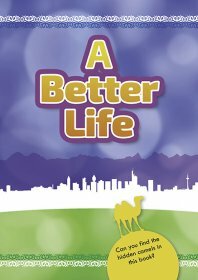 A Better Life has been designed by CEF Europe specifically for the refugee children who read Arabic. 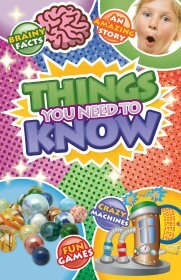 Amazing stories, brainy facts and fun games! Colorful interactive booklet, fill in the blank, coloring and drawing sections. 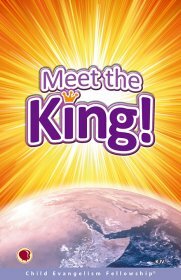 Teaches kids basic truths about God, the Ten Commandments and Jesus' birth, life and resurrection.